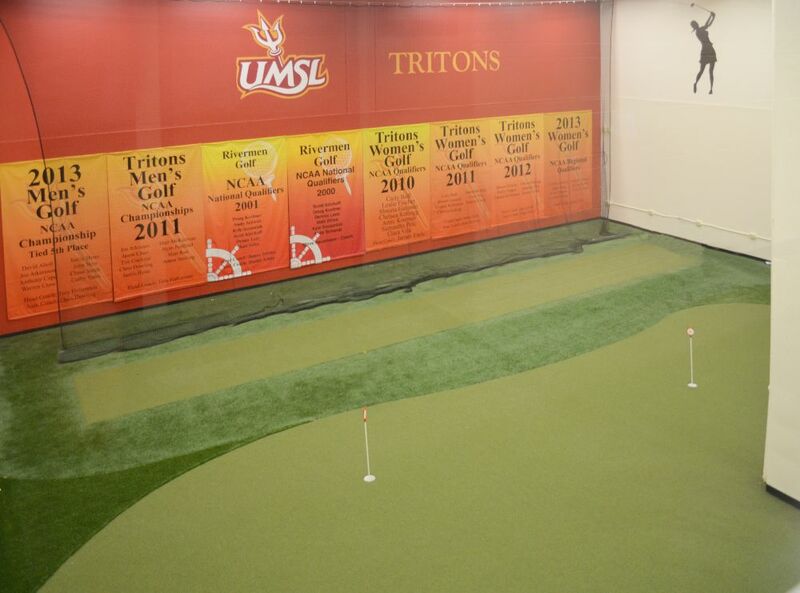 Tour Greens works with high schools, colleges and golf professionals to outfit space so players can practice a wide variety of shots and putt on a surfaces that simulate the feel and performance of traditional bent grass greens. 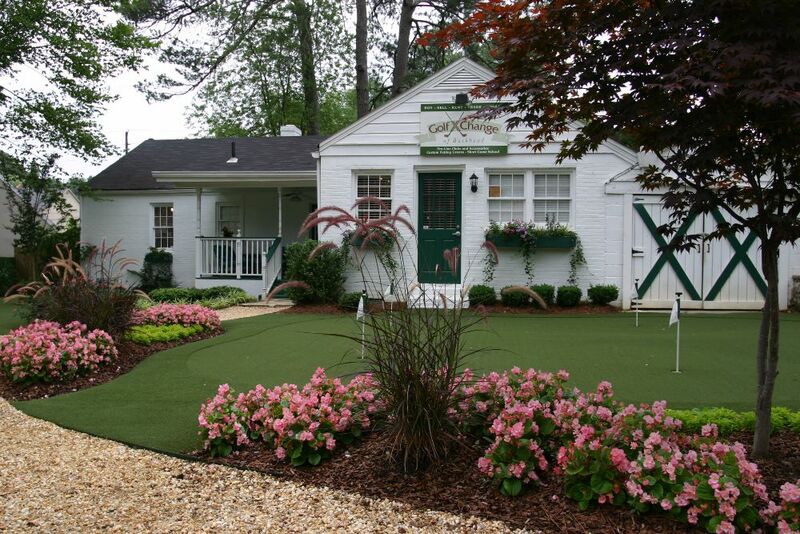 Utilizing our revolutionary synthetic golf turf and pre-molded tiles or custom shaped polystyrene sections, Tour Greens designers can develop a contoured putting green base for realistic breaks and undulations that you would find on a real bent grass green. 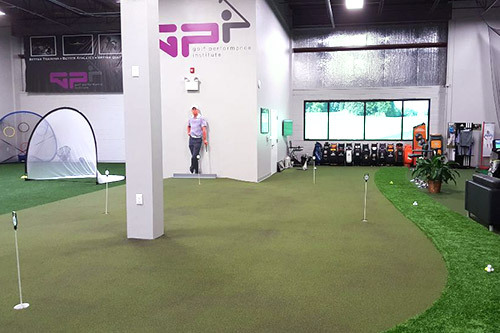 Our designers will evaluate your space and integrate hitting areas so that players can practice all aspects of their golf game. From full tee lines to hitting mats for golf nets/simulators, the Tour Greens design staff will outfit your facility with durable, consistent hitting areas that react like natural grass. Putting greens can be outfitted with fringe, first cut rough, and chipping mats to allow players to master every aspect of their short game. 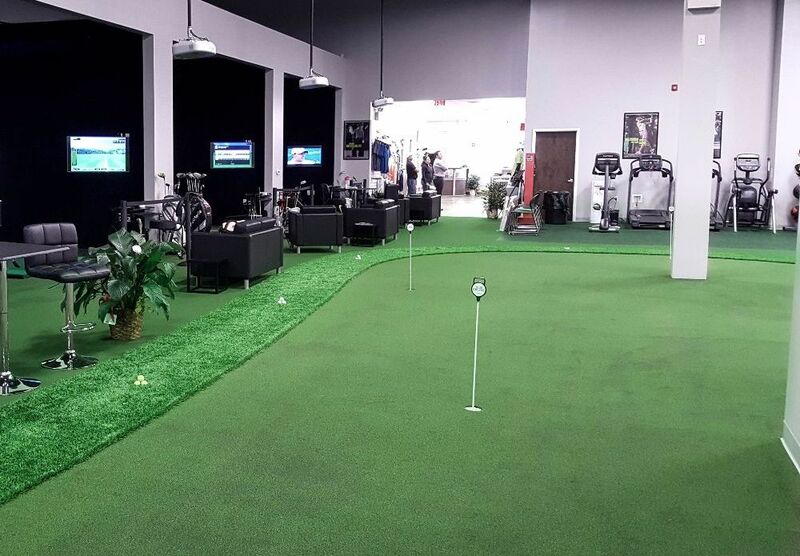 For training facilities or pro shops that carry golf products, Tour Greens can design an indoor putting green for customers to test out equipment before they buy it.